making use of aspects from each. became associated with the Greek Goddess Aphrodite. others connect the name with the Greek acides or cares or troubles. and was the patron goddess of ill repute. a goddess of motherhood and domesticity. A festival is held in her honor on September 26.
illustrating the direct connection between these aspects. all that love has to offer. 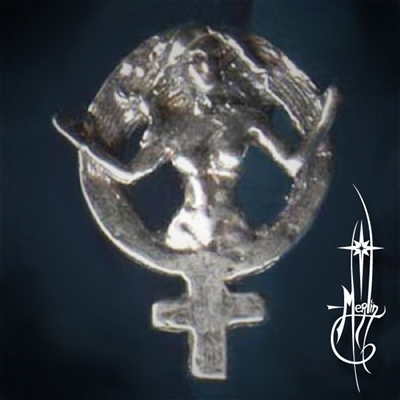 please visit my Venus Amulet Page.